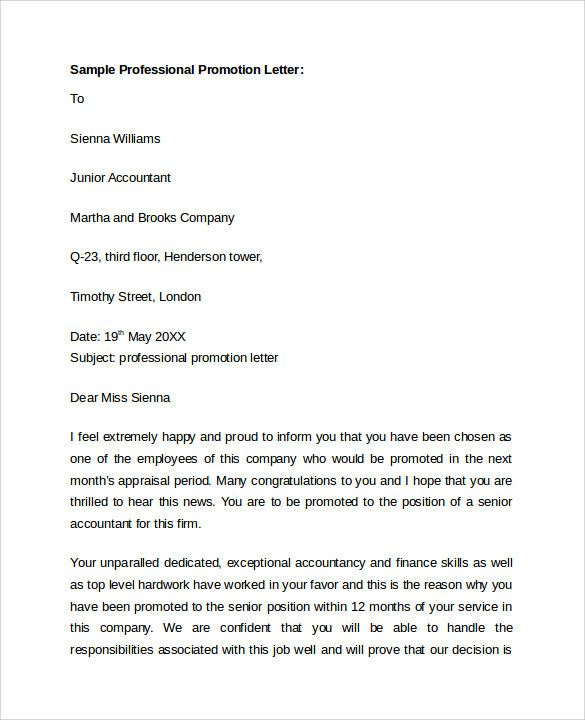 The main purpose of a Business Letters is to present information in a professional manner. 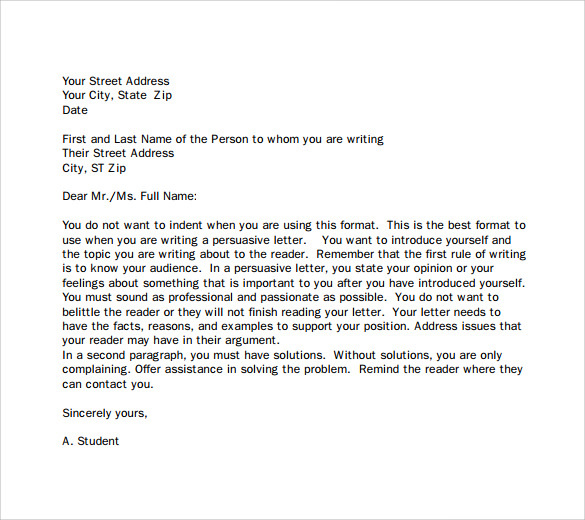 Though email may be desired mode of communication, but the importance of letters cannot be ruled out. 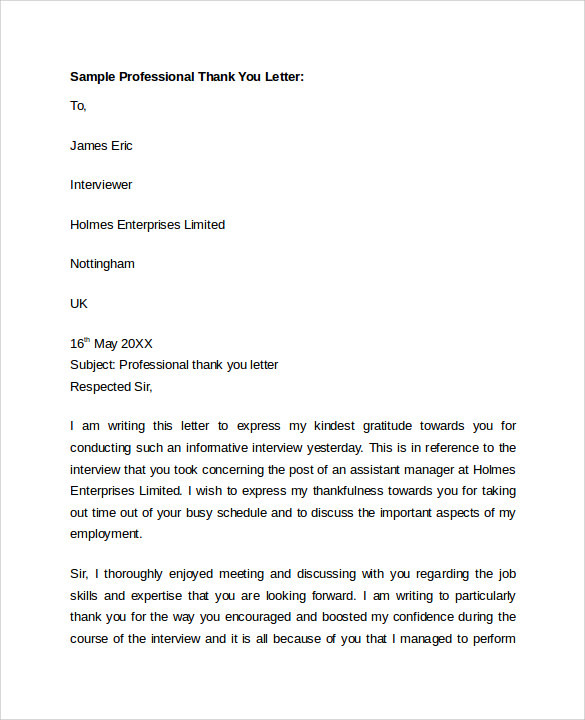 An original letter on a well-crafted letterhead can work wonders for the business. 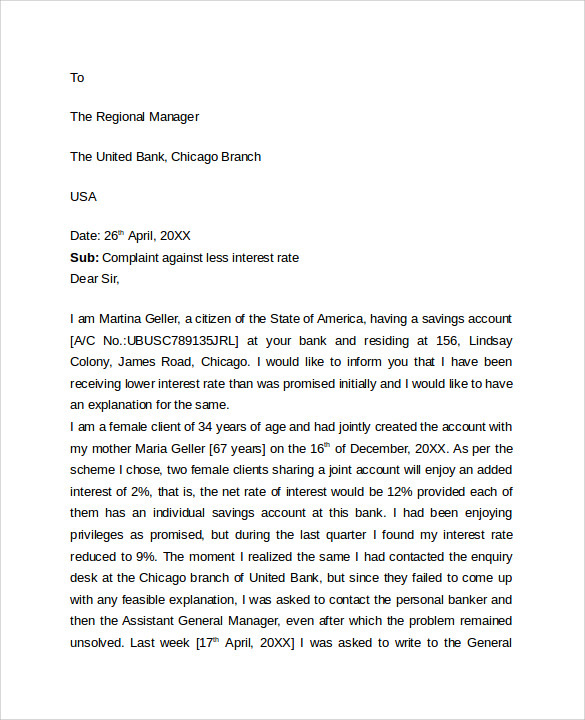 You can see for yourself various samples in the PDF format. 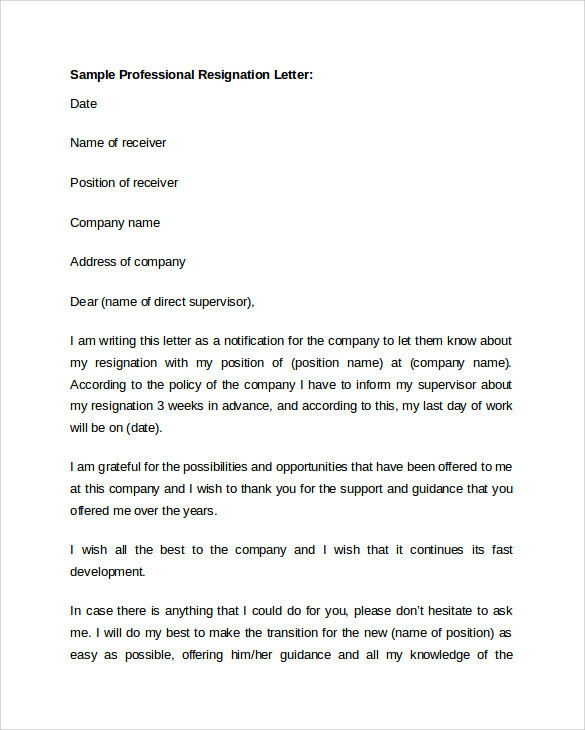 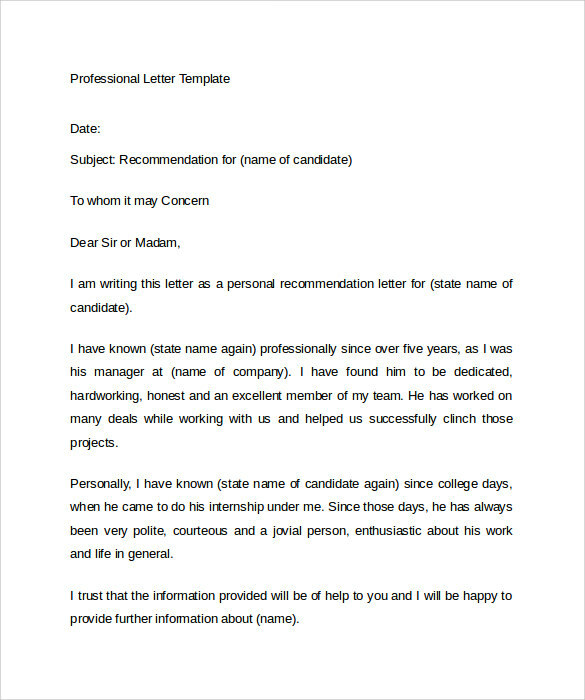 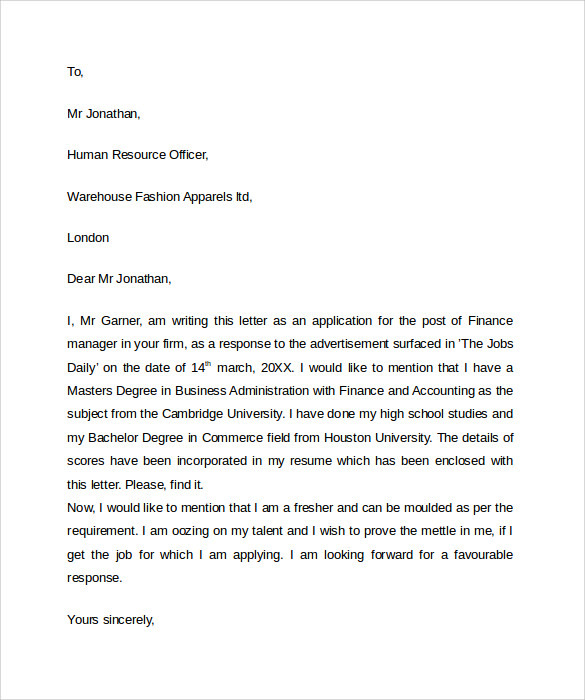 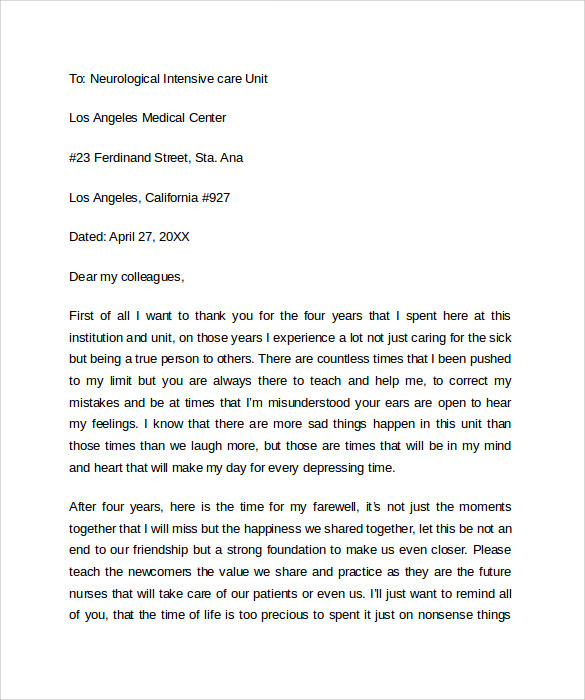 The business letter is a representation of your company, and you would want to create a lasting impression for sure. 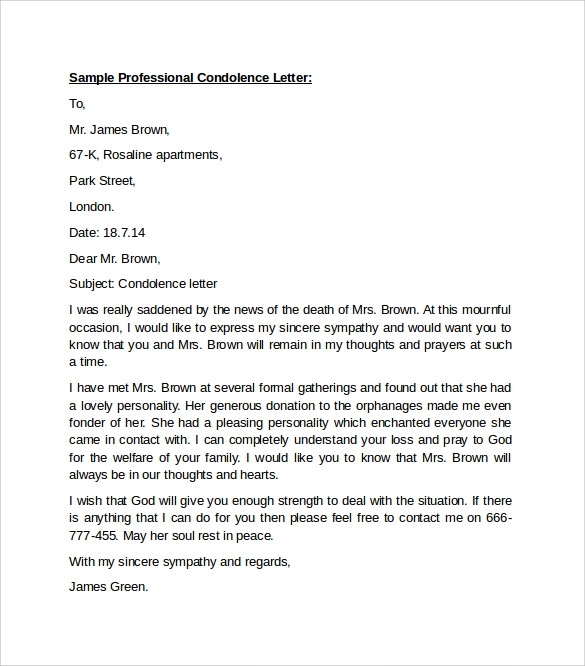 It should also include the sender’s along with the address of the receiver. 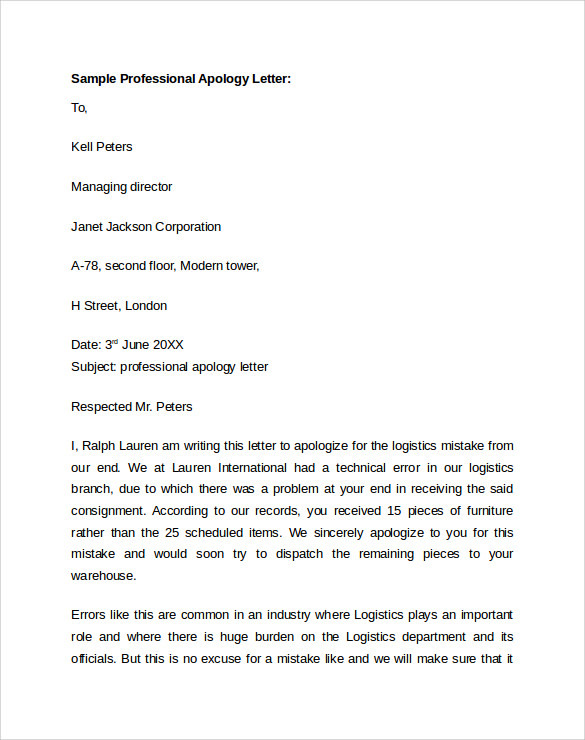 Most professional letters are written in block style.